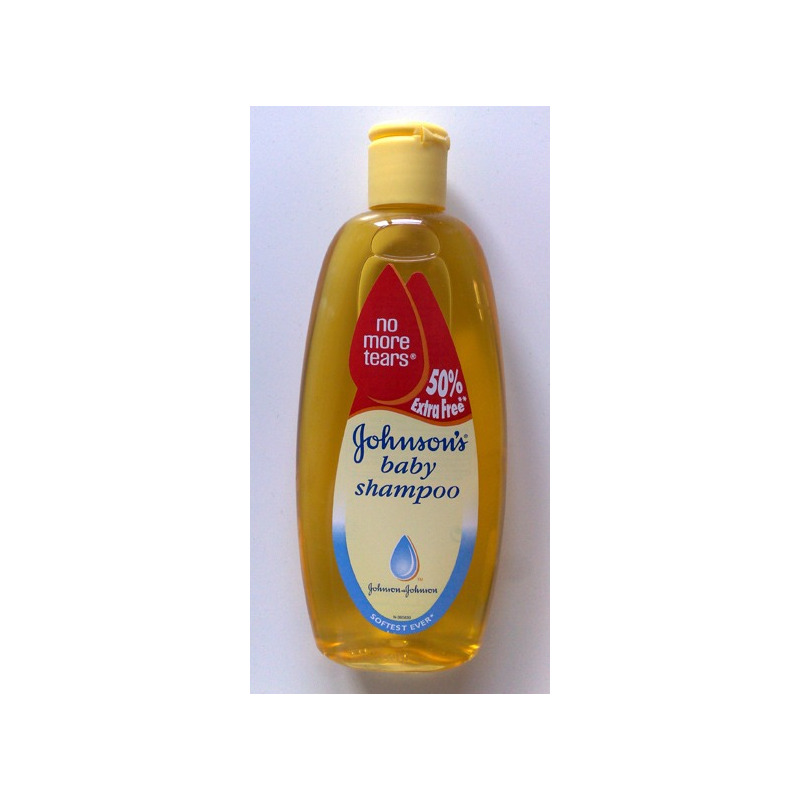 Johnson’s Baby Shampoo uses Johnson’s No more Tears Formula that is mild and as gentle to the eyes as pure water. 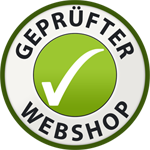 It is soap free and dermatologist tested. Johnson’s baby shampoo makes bath time tearless and fun.